When I told my wife that I liked frozen custard more than ice cream she almost fainted. Let me explain, my wife’s favorite dessert has always been ice cream and after we got married I jumped on the bandwagon. However, I discovered a fantastic frozen treat years ago in Vermont – Chesster’s frozen cookie sandwich – vanilla custard between two chocolate chip cookies. It was amazing and I thought much better than ice cream. 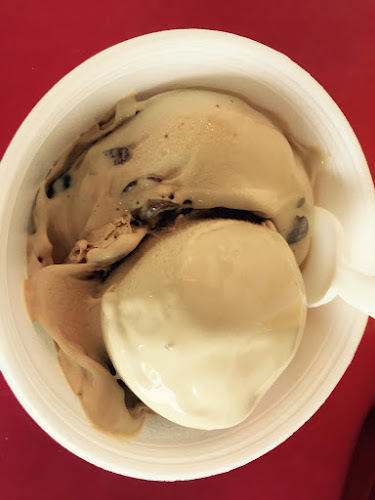 But let's face facts New England is ice cream country and frozen custard options are few and far between but I am always on the look out to find more places to sample this delicious treat. As luck would have it while visiting the Outer Banks we found Kill Devil's Frozen Custard and Beach Fries in Kill Devil Hills, North Carolina and you guessed it, our next road trip was born. 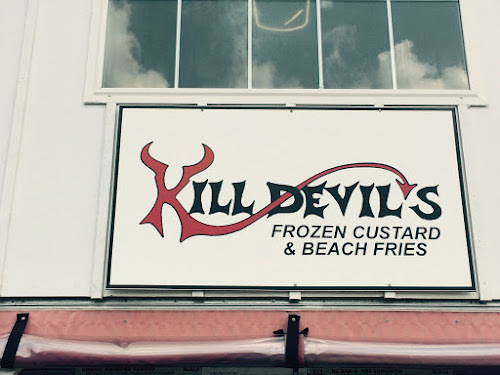 You might be wondering why their frozen custard is so good. They make it fresh every hour in small batches with vanilla and chocolate as staples and they rotate special flavors each day. Vanilla custard in all its glory. My wife had never eaten frozen custard before because the afore mentioned frozen custard cookie sandwich is only available in vanilla which she doesn’t eat. Since chocolate was on the menu in Kill Devil Hills, she finally got her chance and agreed that it was very creamy and quite delicious. If you are looking for something to do there is the Wright Brothers National Memorial. There is no better feeling than walking the path that the Wright Brothers flew on their first flight. You will also find miles of beach if you take a short drive. A couple of thoughts on your drive down whether you are going from New Hampshire or New England. You can either take I-95 South most of the way and then cut over in Richmond, Virginia or drive as far as New Jersey and then turn south through the Delmarva Peninsula. We recommend the second option for a couple of reasons. First, you avoid driving near some major cities such as Washington, DC and traffic nightmares. Second, it takes you across one of the longest bridges and tunnels in the world, The Chesapeake Bay Bridge. This is series of over 17 miles of connecting bridges and tunnels over the Chesapeake Bay and I think that it adds something special to the trip. That said, if you have any fear of bridges you may want stick with option one. 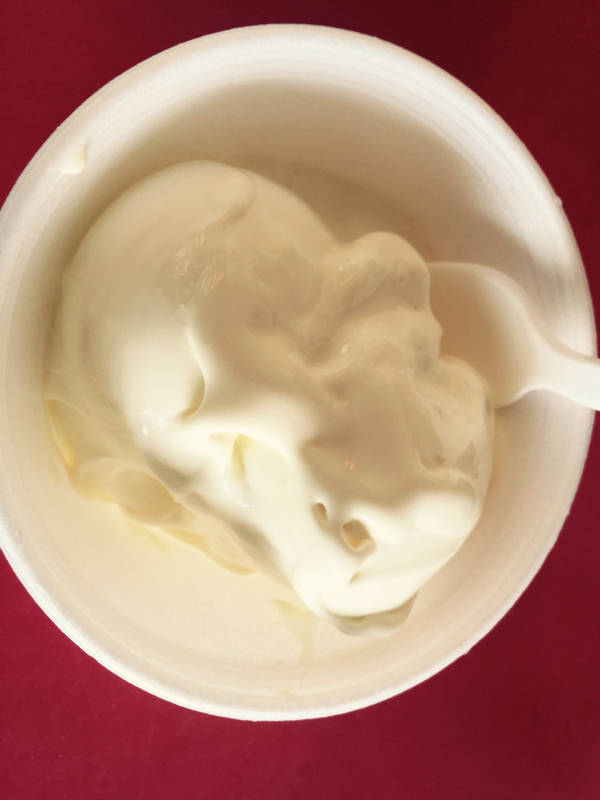 So what do you say to a road trip or stay in the Outer Banks and delicious frozen custard. Click on the map below or fire up your GPS and let's get going on the road to North Carolina.